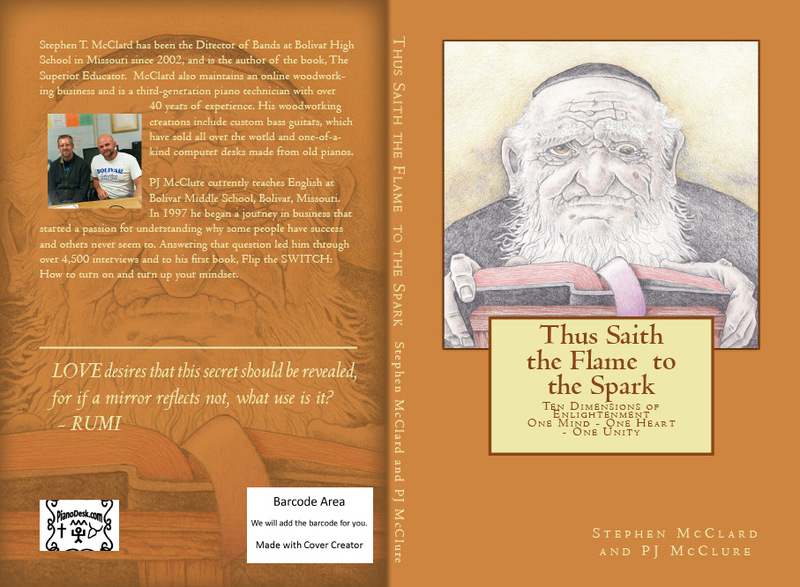 If you are arriving here from the pages of our new book, Thus Saith the Flame to the Spark, find a quick reference and summary here. Below, find the three primary modes of Enlightenment (Three Refuges). From this, our book explains this within the 10 Dimensions and Worlds we all occupy, which are based on the ten worlds of Buddhism. 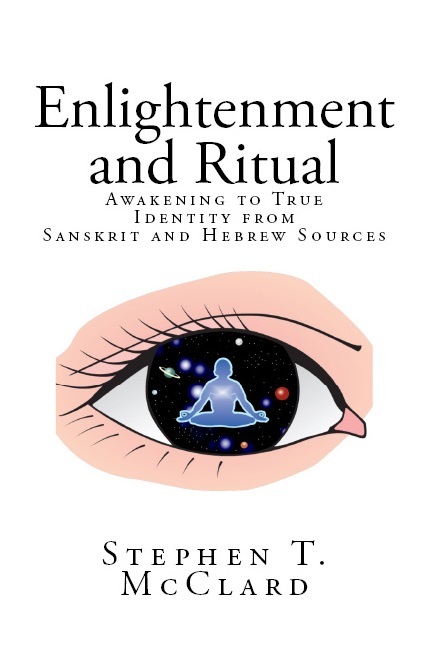 Far from being a Buddhist or Christian view, this book shows the beauty of both. When two are made one, something new is born. 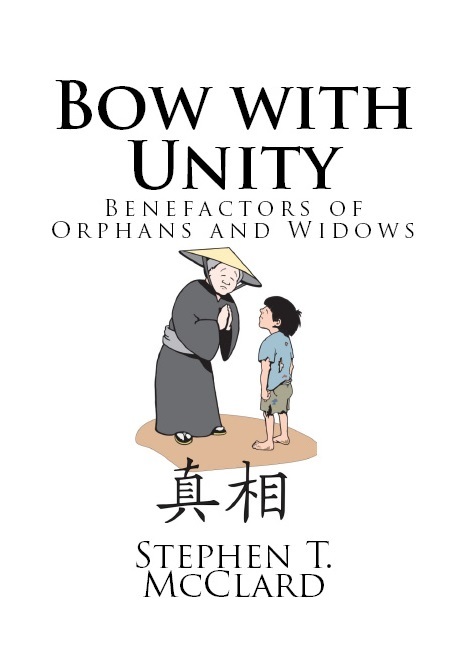 We would also like to announce the companion book, Bow with Unity - Benefactors of Orphans and Widows. 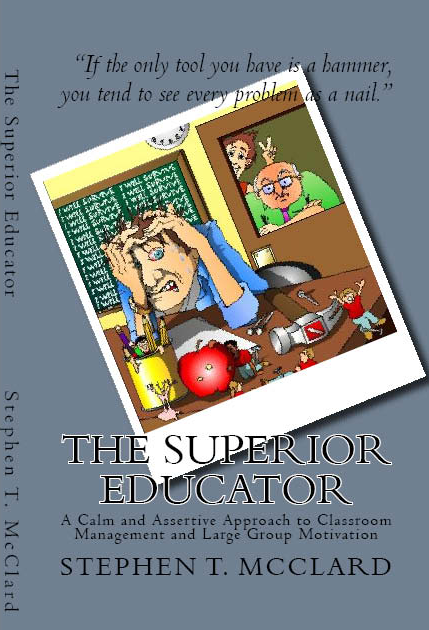 The new book will be out on Amazon in a few short weeks, and is a simplified version of Thus Saith the Flame to the Spark. 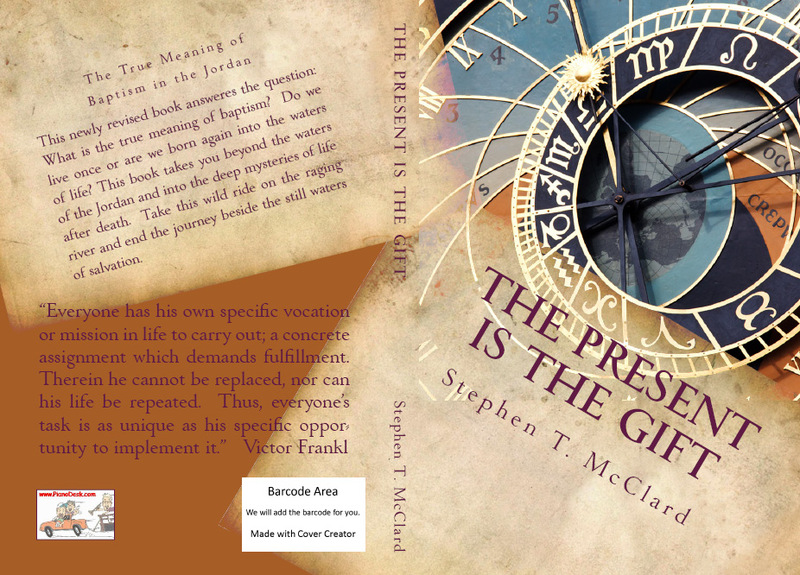 The idea behind the companion book is the development of the foundation we are promoting. See the rest of this post to realize this simple truth. While Hebrew is a masculine language, Sanskrit is a feminine language. Only by valuing the relatives do we come to understand the unity between. LOVE bridges the gap, allowing unity to revel the true church and assembly of humanity. The three primary non-virtues are commonly referred to as the three shackles (Desire, Anger and Delusion). If the first three non-virtues are overcome, the lower seven are removed. By this, we must embody the new refuges of Awakened Mind, Awakened Nature and Awakened Realization of Relatives. In unity with this universal view, one Absolute Enlightenment is realized (LOVE). Only by identifying our own inner truth can we come to know the Sattva (True Being) we were created to realize. By above, of course, I am referring to the ten dimensions of reality, where the mind projects images and forms though time. In truth, each of us are all ten dimensions above and below. The primary insight of our new book reveals the ten dimensions of reality by chapter, starting with chapter 10 and ending at chapter 1. Here is a handy reference to the ten dimensions and worlds of Enlightenment. Realize, YOU (and all of us) are all ten dimensions in one. The part contains the whole and the whole contains the parts. We are each the same within this realized identity. Once you know, your strength of character is realized in Wisdom--Prajnaparamita.